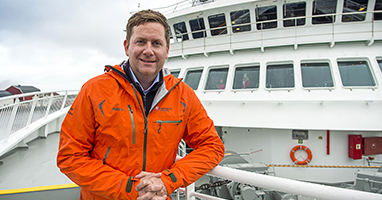 Hurtigruten is expanding its operations to new unique, adventurous destinations. Through combining exceptional tradition and know-how, with innovation and a strong commitment to sustainability, Hurtigruten offer a highly attractive premium product for the modern adventure traveler seeking authentic one-of-a-kind experiences at pristine destinations. In order to realize our ambitions the execution of successful projects are key. At the moment we are building new ships and revitalizing our booking engine and frontend web platform through projects. The implementation of Hurtigruten Project School will help us become a professional project organization and by that succeed in the execution of our projects, and reaching our ambitions. 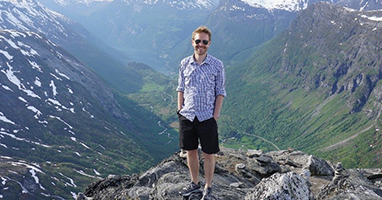 Hurtigruten is a company of many great ideas and visionaries. We are changing our culture and product through initiatives and projects. Our future is dependent on the success of yesterday’s craftsmanship. 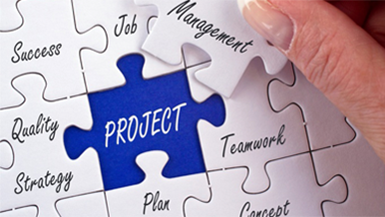 Understanding project methodology is like understanding what is good or bad craftsmanship. With the implementation of Hurtigruten Project School, we will teach you what good project management looks like and help you manage small or big, physical or digital projects for Hurtigruten. This is what we call empowerment.